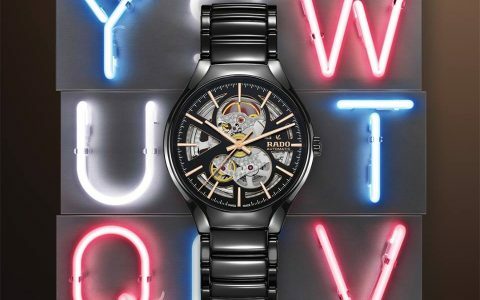 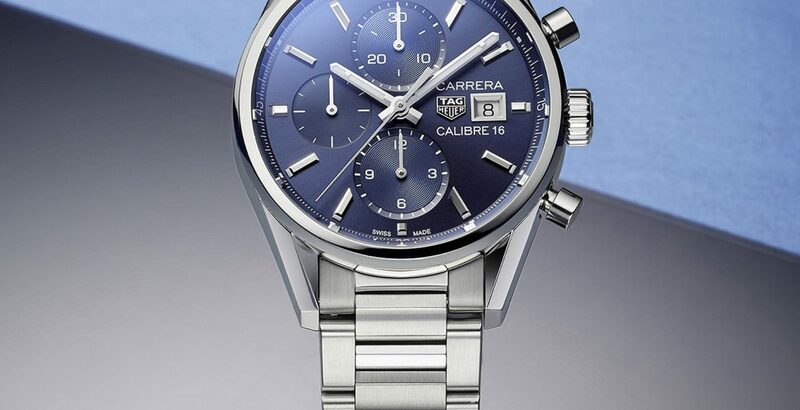 Stand out with a striking blue dial. 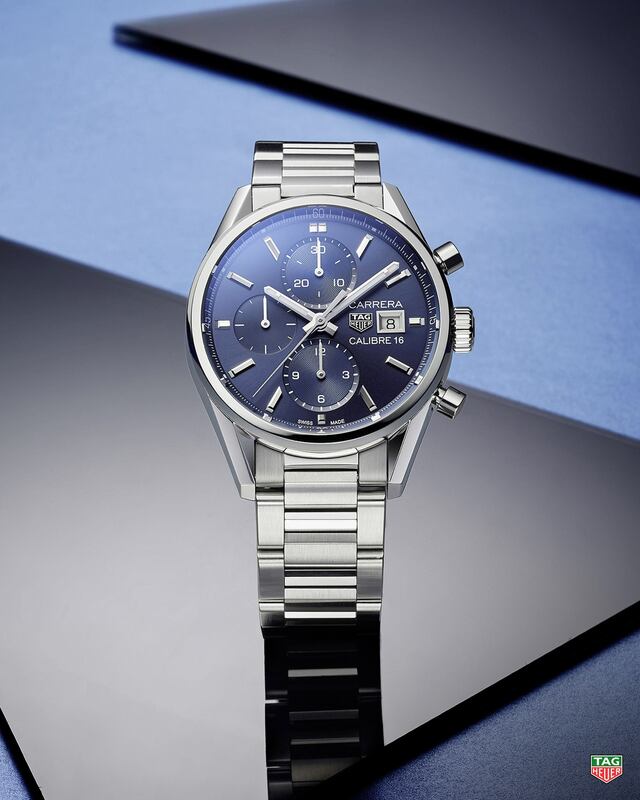 Stand out with a striking blue dial. 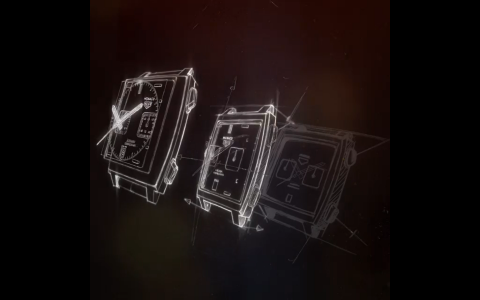 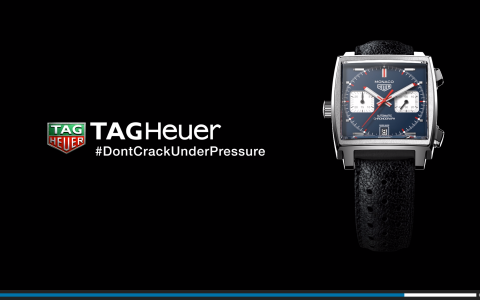 The TAG Heuer Carrera Calibre 16 Chronograph.